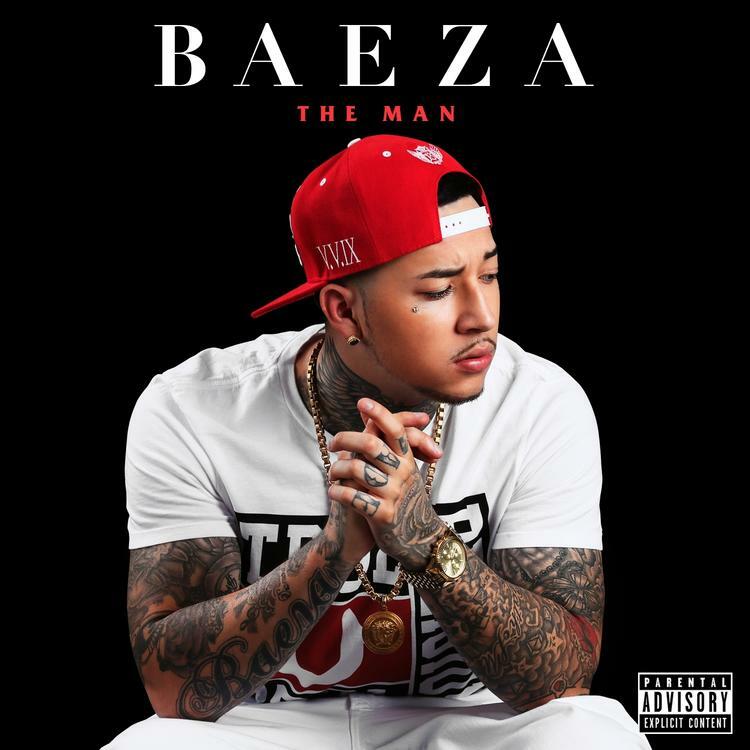 Baeza has been getting some California buzz, appearing with such Bay rappers as Roach Gigz, Baby Bash, & Clyde Carson and getting a cosign from none other than Kylie Jenner, who was bumping his track "Living It Up" on Snapchat. Today the 22-year-old Fresno rapper makes his HNHH debut with "Striktly Business" feat. E-40. Forty Fonzarelli warms up the crowd with the first verse before handing the keys over to Baeza for the hook and subsequent verses. "Striktly Business" is a true Bay Area blapper that any true Bay rat will be bumping come Friday night. It'll appear on Baeza’s album The Man, slated for release July 31st.